If you liked this show, you should follow B-NOW. 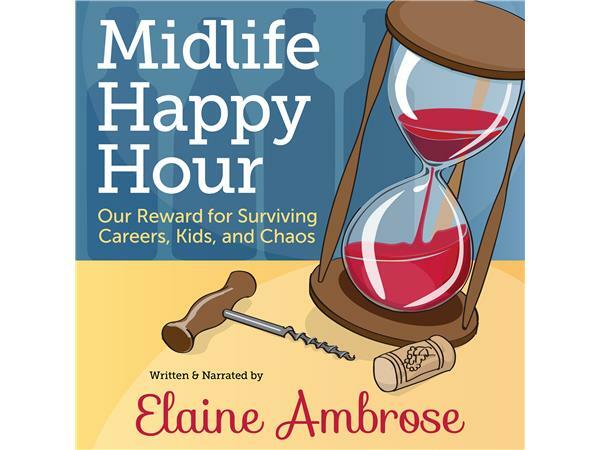 The sequel, Midlife Happy, is a finalist for Foreword INDIES Book of the Year and won First Place in the Independent Press Award for Midlife, and the book was named “Distinguished Favorite” for Humor. 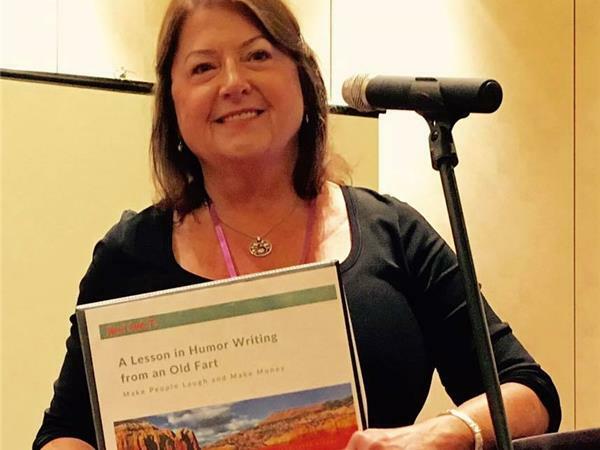 As a humorist and workshop facilitator, she speaks at conferences across the country and organizes writing retreats. 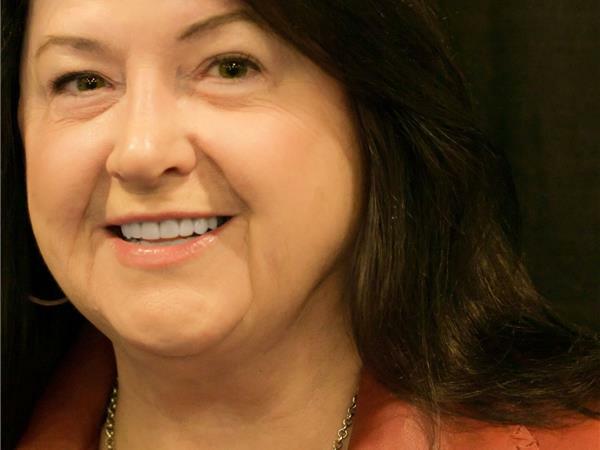 Her blog posts are syndicated on several sites, including The Huffington Post, Midlife Boulevard, and Erma Bombeck Writers' Workshop. Elaine's post, "Don't Fart During an MRI" went viral and became one of the ten most-read posts in the history of The Huffington Post. With over 800,000 likes on social media, it was translated into six different languages around the world and continues to be reprinted in magazines and medical newsletters across the country. 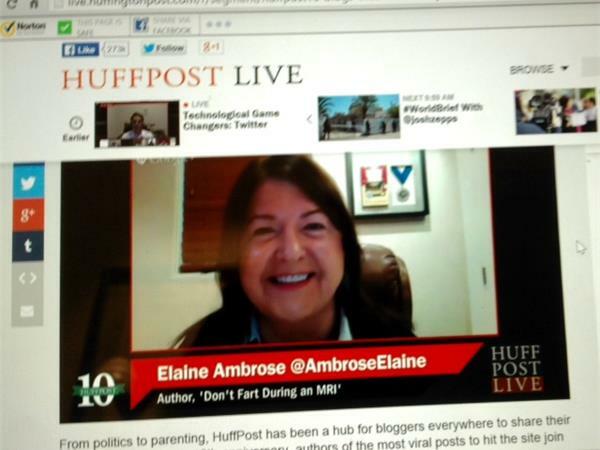 Elaine was interviewed twice on HuffPost Live from New York for her viral posts. Elaine lives with her patient husband in Eagle, Idaho. 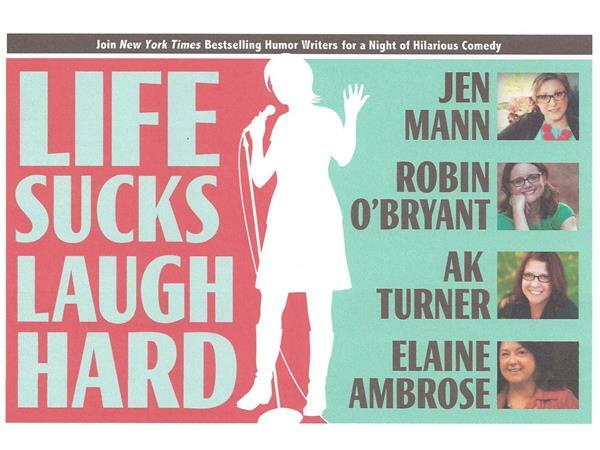 Read about Elaine’s blogs, books, eBooks, and audiobooks at www.elaineambrose.com.